Ilse Decameron, a vampire of Clan Tremere, is on a mission to procure a mortal mage. On her trail is Kurt Westphal, a member of the rival Ventrue clan who is seeking to uncover the Tremere's newest threat. He and Ilse uncover a web of betrayal, demonic pacts and a scheme which, if it succeeds, will spell the end of the vampire clans and forever change the face of the World of Darkness. 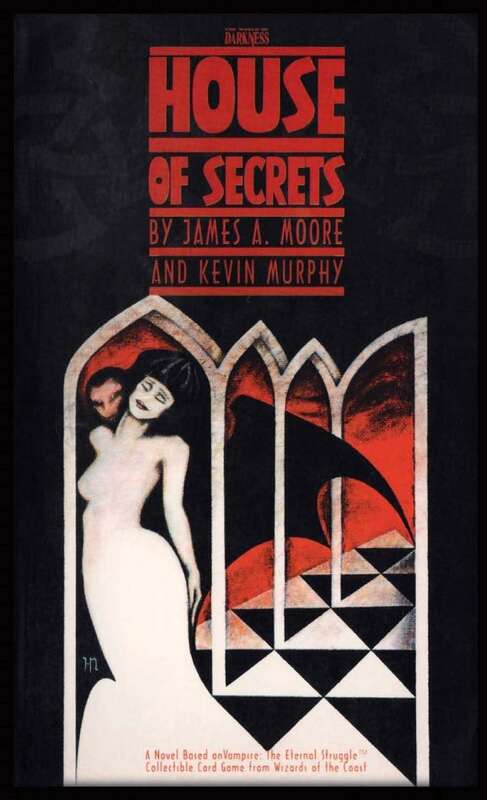 House of Secrets is the first novel based on the popular collectible card game The Eternal Struggle from Wizards of the Coast. It takes you deep into the World of Darkness, a world where vampires engage in the ultimate struggle for power under the cover of darkness.